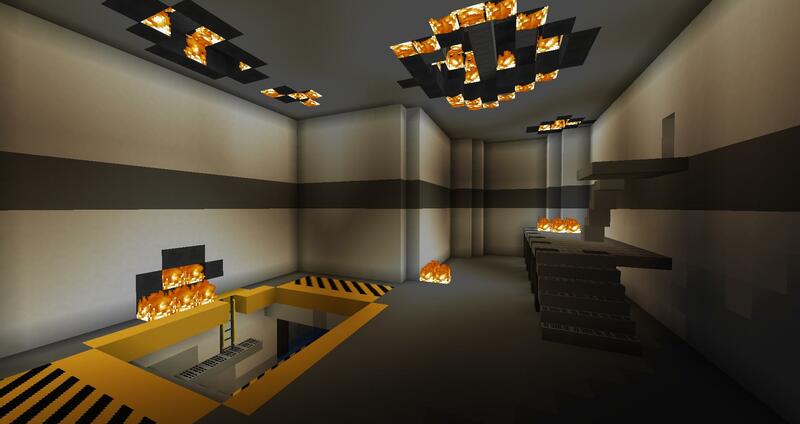 Poll: What Minecraft version should we update/whats your favorite? 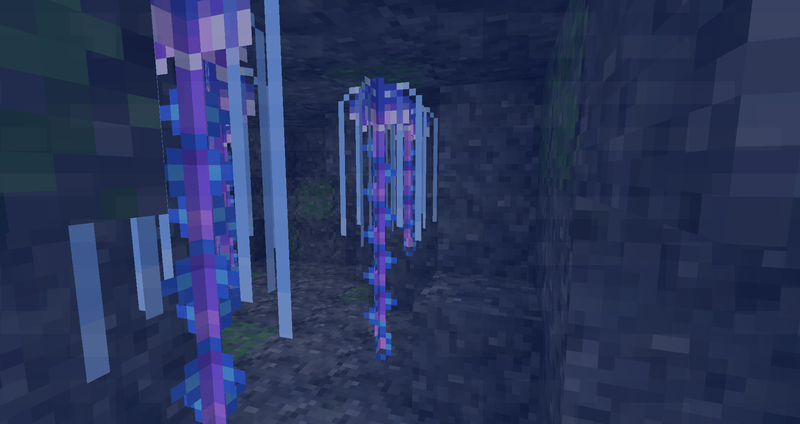 The Minenautica mod for Minecraft 1.7.10 adds mobs, items, blocks, and a dimension based on the game Subnautica. To get to the dimension, see the guides section on the wiki (link below). 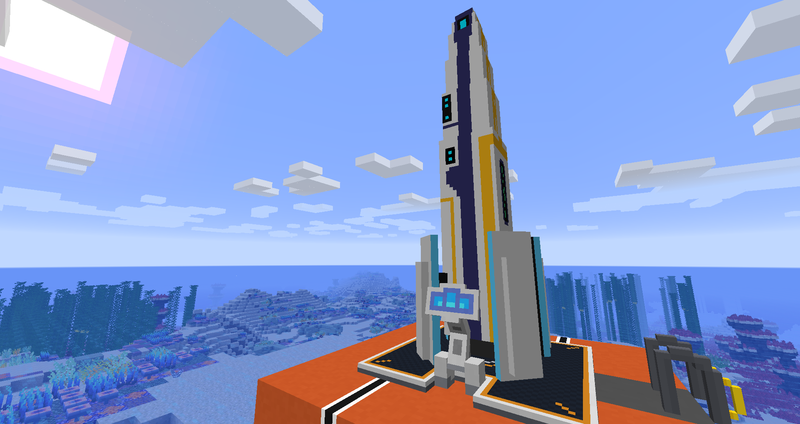 This mod is Copyright and is the intellectual property of the author (The Minenautica Team). 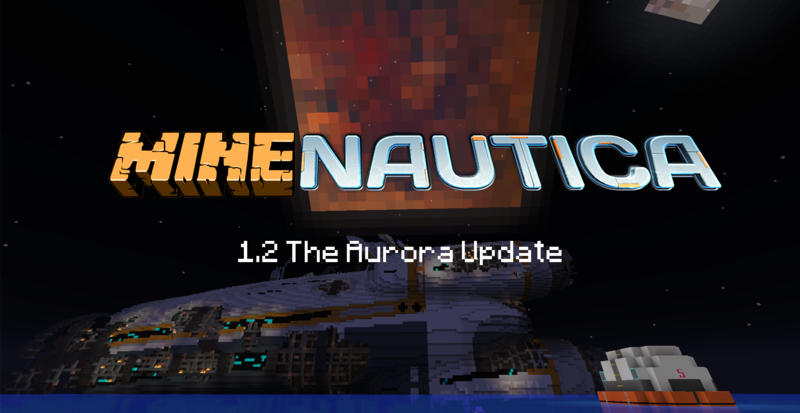 This mod may not be altered, edited, mirrored or redistributed without permission of the founder (Viperfish2000). We did not create Subnautica. If u like our progress so far, please like us! 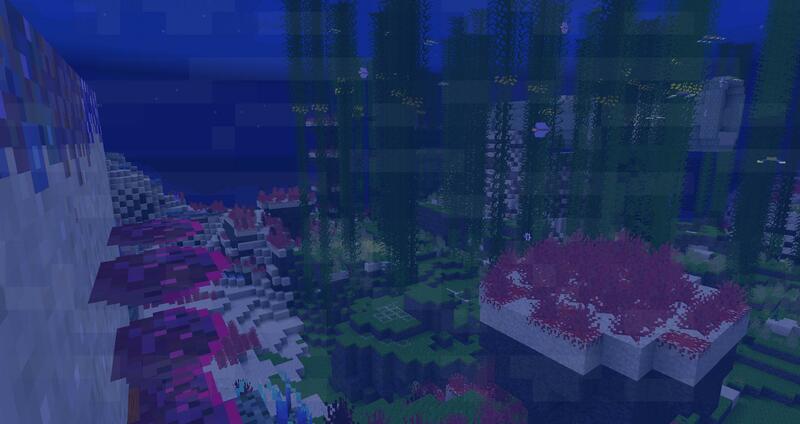 yeah, but first we are trying to get all the creatures from kelp forest and safe shallows. And are you adding all these creatures to the oceans and rivers or do I have to got to a dimension or does it make it so that I spawn in the middle of the ocean. 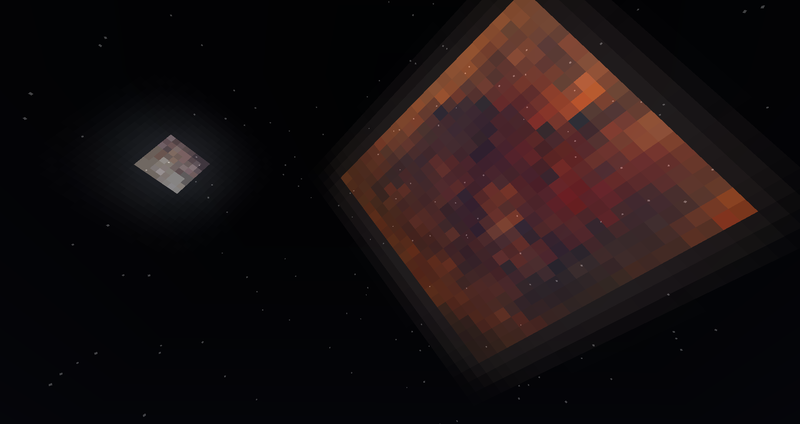 Well, we are planning on adding a cool dimension, but warpers will "warp to" (spawn in) the overworld. If you kill them, you will get some kind of teleportation powder you can use to make a portal. 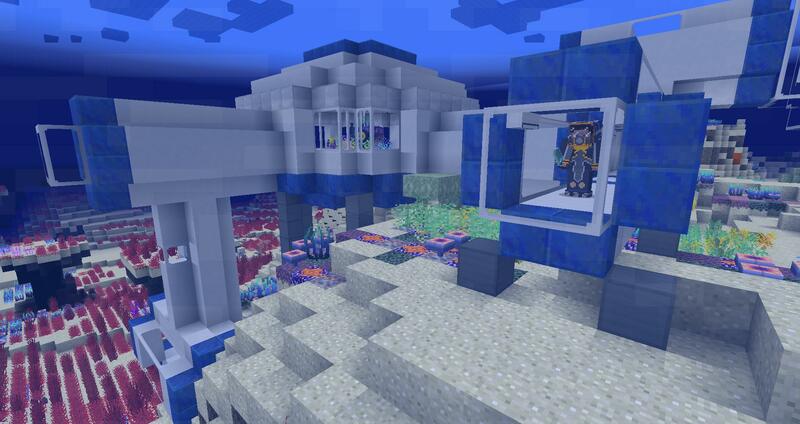 Oh and we will probably make a custom gamemode later that spawns you in the Subnautica dimension and follows the Subnautica story. 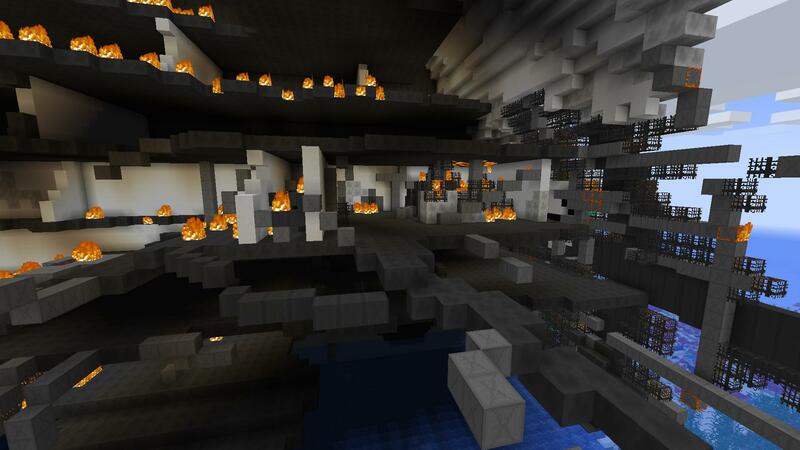 The reaper won't really be a boss, it will be just a big mob that spawns. But the sea emperor or the sea dragon leviathan will be more like a boss. 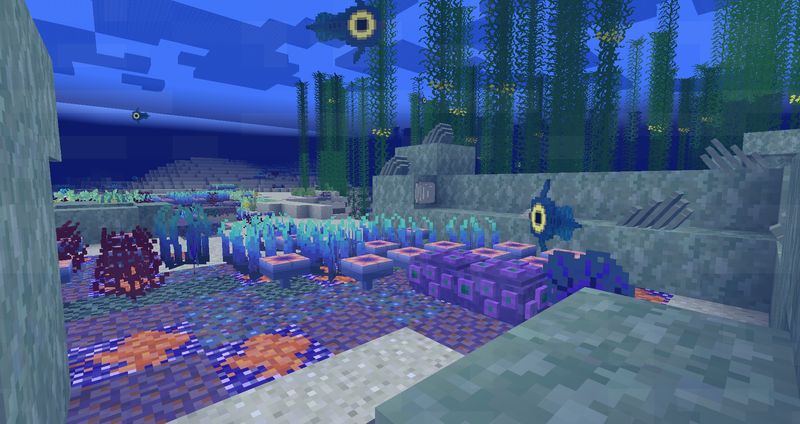 Could you perhaps add in your own items or mobs that are not in subnautica, but fit the theme? Maybe not mobs, but we will be adding tools made from stuff such as titanium. may i get this mod now i like it and i will test it, i can help with models , textures and animations if you like okay? 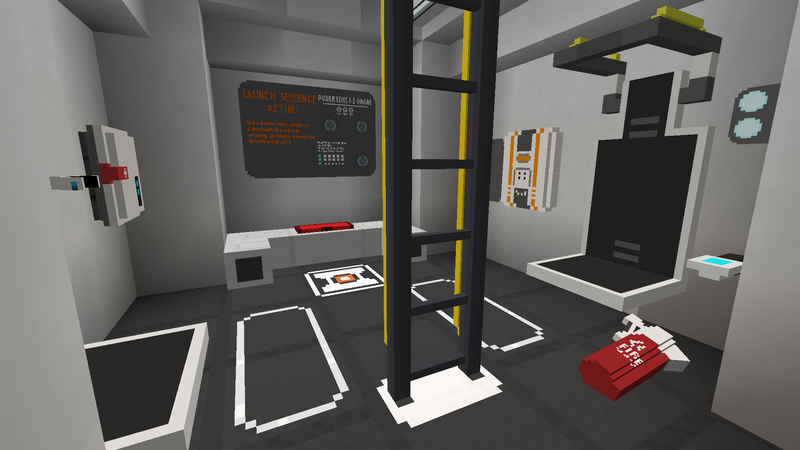 We really need a workbench model for techne, and we will be releasing a version of the mod this weekend. So far we have a few blocks, ores, items, tools, and foods.